Installation-Overwhelmed? Have you just bought a playground for your kids and you're looking at the hundreds of pieces of lumber just sitting there in the boxes? 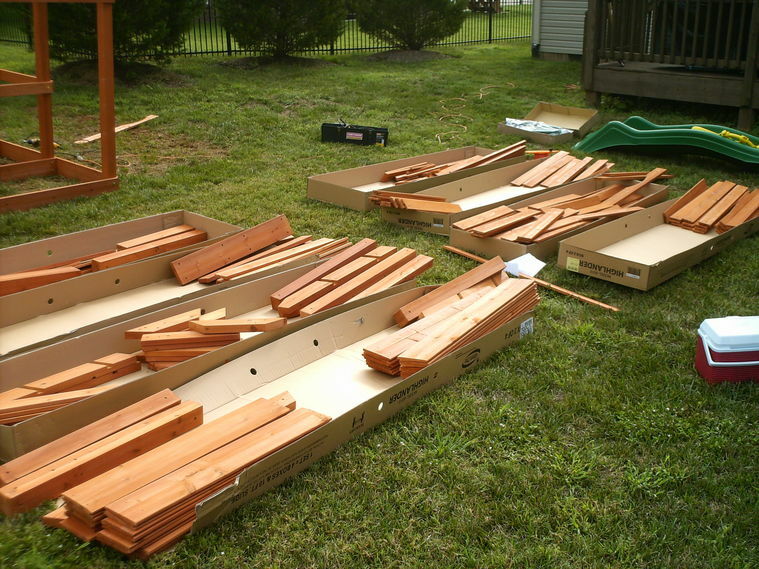 Assembling swingsets can be very frustrating and time consuming. Just relax and let the professionals at Backyard Assembly do the work for you. 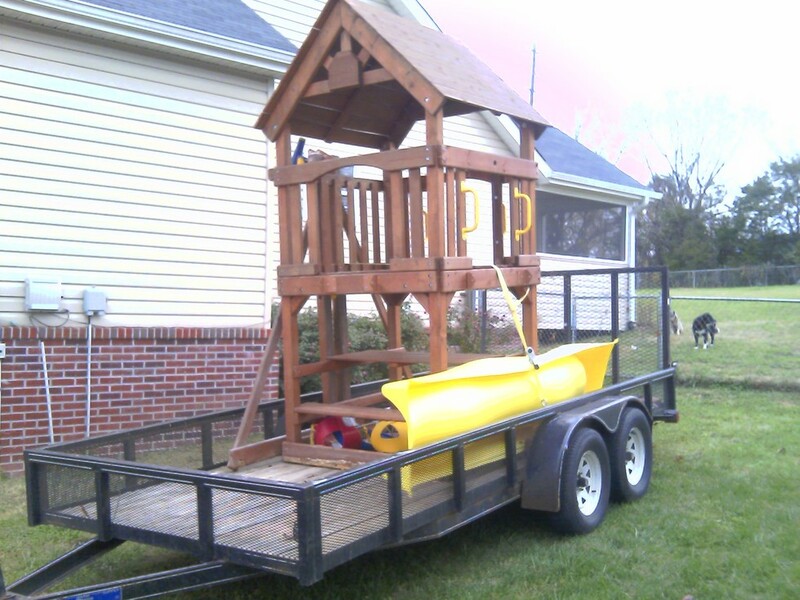 Moves-If you have purchased a used swingset from someone and need it moved or if your are moving from one house to another we can move your swingset for you. We install playsets from Toys-R-Us, Walmart, Academy Sports, Lowe's, Home Depot, Costco, BJ's, Sam's club and many more. All brands including Big Backyard, Adventure Playsets, Backyard Discovery, Leisure Time Products, Gorilla Playsets, Playnation, Cedar Summit, etc.